What Is the Chesapeake Bay Worth? Jim's stories on the environment span the gamut. 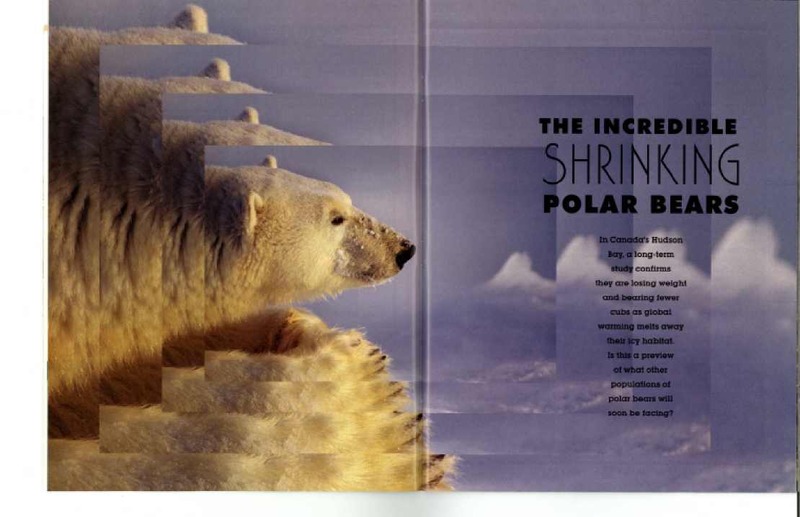 He was among the first to write about the effect of global warming on polar bears and Monarch butterflies. He also explored the idea that nature's processes, such as filtering water, are invaluable to economies yet are rarely considered or measured.